That's right. 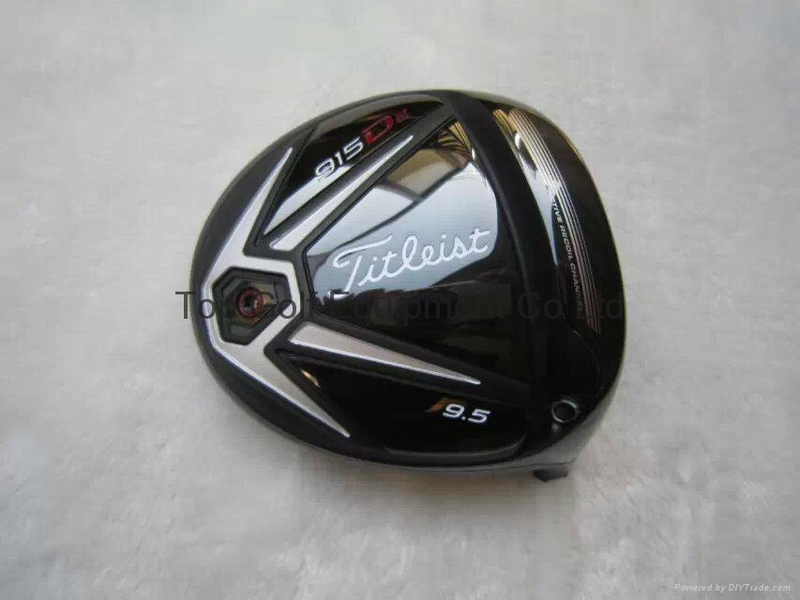 As expected, the new Titleist 915 Drivers will have a slot...or at least an Active Recoil Channel. Perhaps there's a subtle distinction between the two that Titleist will explain at a later date. While we still think the John Deere is the best bet for when Titleist will start officially spreading pics of their 915 drivers, the new models made their appearance on the range at the Quicken Loans National, and the two models (D2 & D3) were added to the USGA's Conforming Clubs list on Monday.